At Webaholics, we’ve had the opportunity to help established businesses create a better presence on the web and also assist new businesses start from scratch. But a new challenge faced the team by trying to combine these two scenarios – helping an established business expand into a new market. We are proud to officially announce our newest client, New Star Solar. New Star Solar came to fruition from its parent company, New Star, to take advantage of the growing sector of solar energy. Many businesses around the state of Utah are popping up with new ideas and services to give customers the best opportunities to switch to solar. The goal for New Star Solar is simple. Give its customers the best service possible, and be the standard for solar providers in the US with its connections in different regions across the country. In order for this to happen, New Star Solar needed a website to represent the best of their solar technologies and service. Starting this business from scratch was a task we gladly accepted, and is now completed for the world to see. Taking lessons learned from other energy clients we worked with, we designed and developed the site to show the benefits of solar while also highlighting why New Star Solar is different from other solar companies. Mobile Responsiveness: Every modern site these days need to adapt to the ever-changing mobile market in order to reach every potential user. 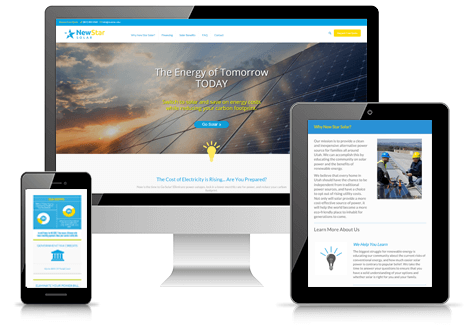 New Star Solar’s new site was designed to be responsive on every phone, tablet and computer. Modern Design: With solar energy being known as the energy source of the future, we wanted to design the website to give its users the feeling of how advanced solar energy is. 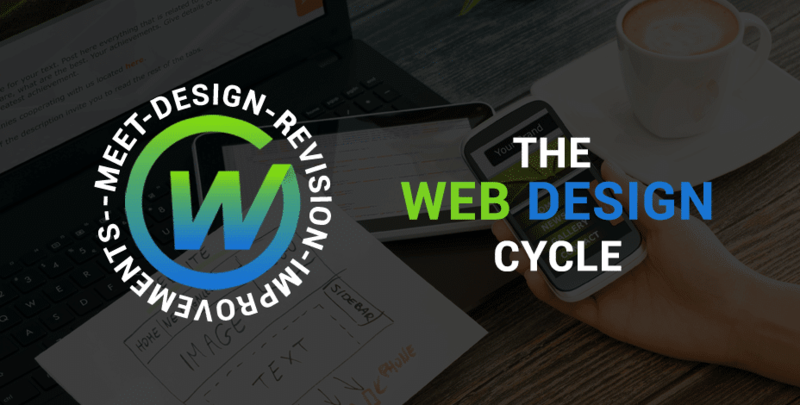 This includes high-quality graphics, interactive pages, and more. Memorable Information: We know that teaching customers about a new energy source can be difficult sometimes. That’s why we developed the site’s content to be easily understandable. We highlight all the best feature New Star Solar has to offer, and how it can save both money and the environment. We are happy to help a successful company like New Star take their business to new heights and ambitions in the solar market – helping its’ customers save money and be greener as well. If you would like to learn more about New Star Solar, click here! 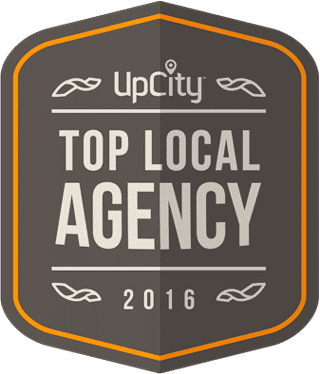 We are a diverse team of designers, developers, and marketers dedicated to improving online business for our clients and partners.